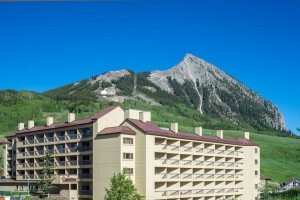 Crested Butte is a small, relatively isolated mountain town, so check out these nearby towns for more shopping, eating, activities and services. Roughly midway between Gunnison and Crested Butte, Almont is a cluster of residences where the Taylor River meets the East River and forms the mighty Gunnison. Here you'll find excellent recreation options like fishing and rafting. About 30 miles south, Gunnison is the "real" town servicing Crested Butte. It is far more developed with an array of town amenities, including the region's only airport and state university. Grab groceries or go fishing and rafting on the Gunnison River. 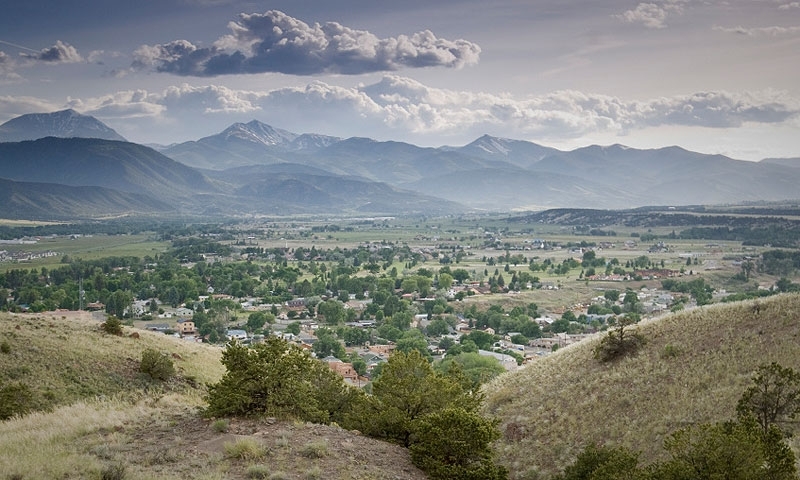 Montrose is the "big city," a term you'll find is relative here in central Colorado. Montrose is smack dab in the middle of some of Colorado’s most productive ranchlands and is the economic engine of central Colorado. The Arkansas River is the hub of activity in this town where raft guides, artists, writers and ranchers coexist among excellent bars, restaurants and shops. Salida is about two hours east of Crested Butte, but worth the drive. Plan a vacation to beautiful Telluride Colorado!